Mr. Plumber`s plumbers work extremely hard to deliver the highest level of customer service — it's our #1 priority. 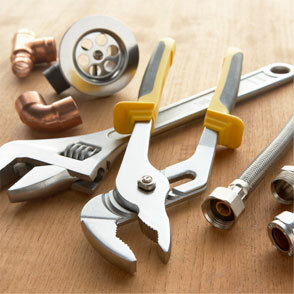 Our customer service is world class and unmatched in the plumbing industry. It all starts when you call our office. We know that when you have a plumbing emergency, the last thing you want to deal with is an unfriendly person on the other end of the phone. We promise to greet you with a warm friendly voice that will understand your situation, make you a priority and schedule an appointment time that fits your schedule.